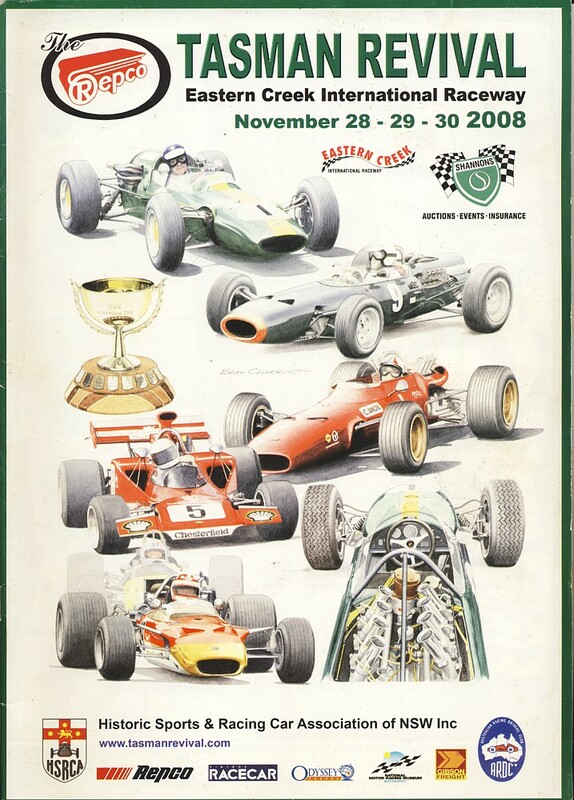 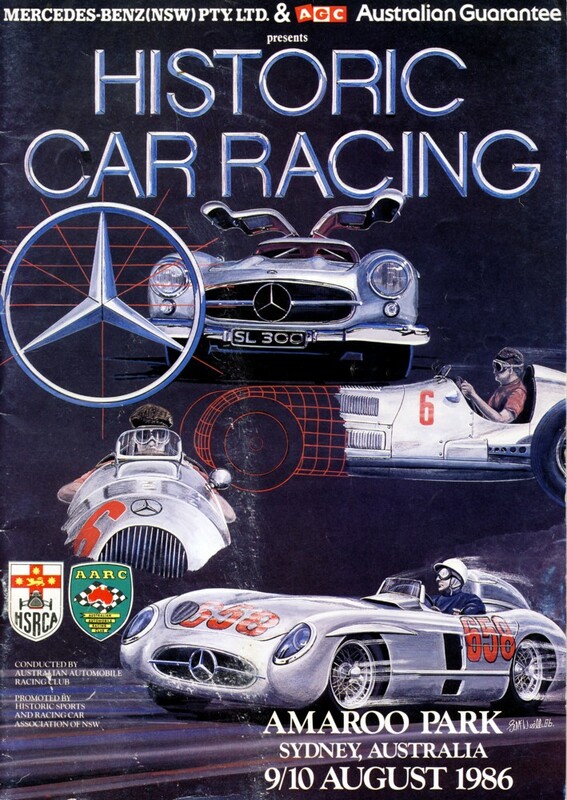 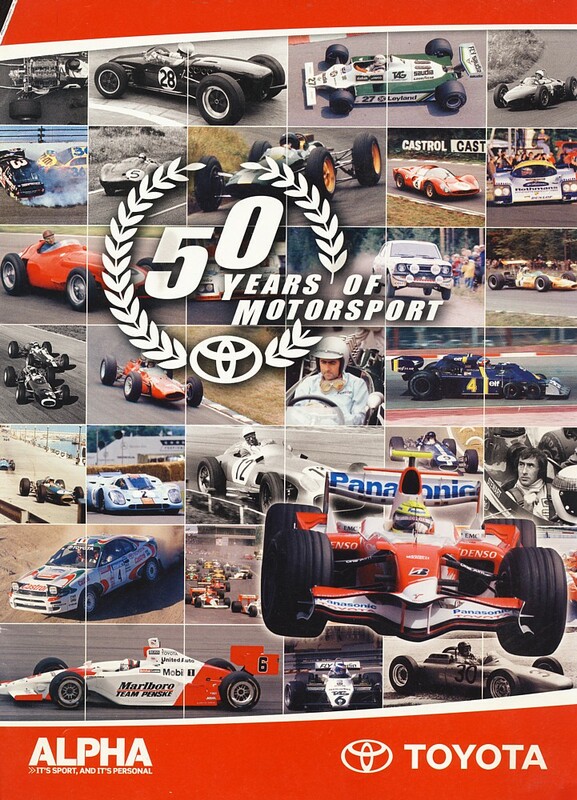 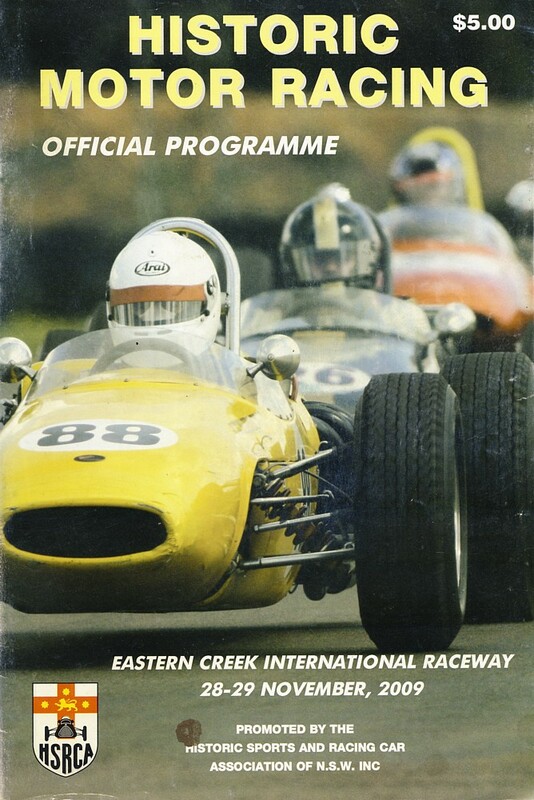 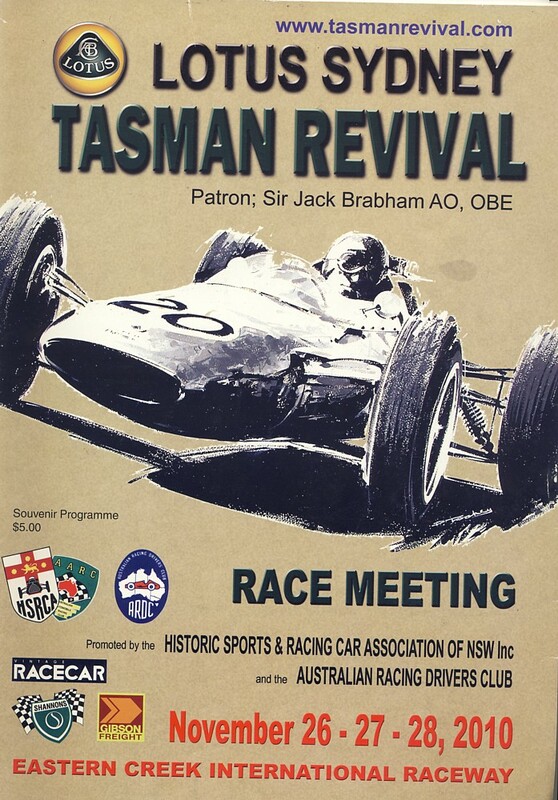 50 Years of Motorsport - $ 10 + P&P. 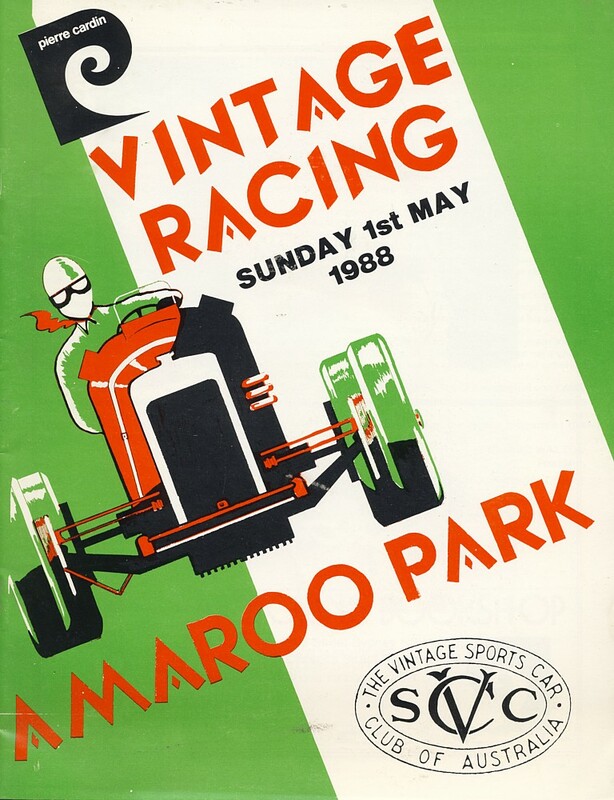 Amaroo Park - 1988 - $ 15 + P&P. 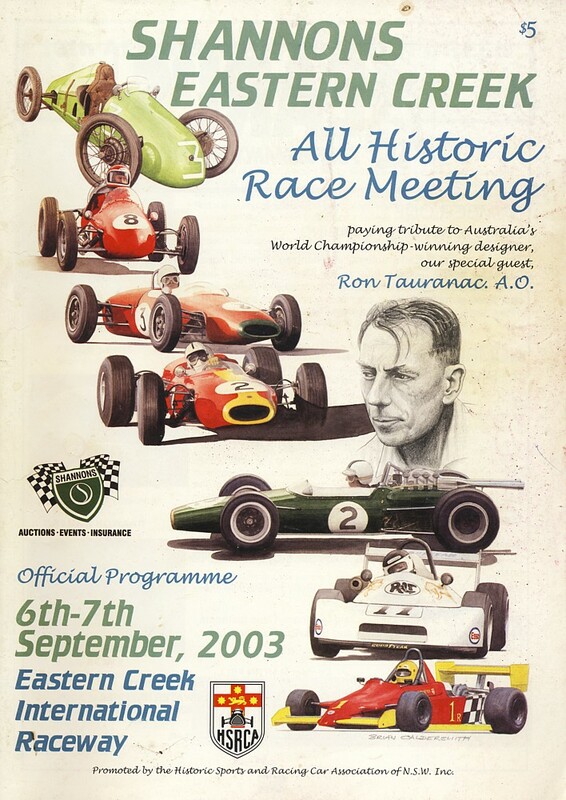 Eastern Creek - 2003 - $ 20 +P&P. 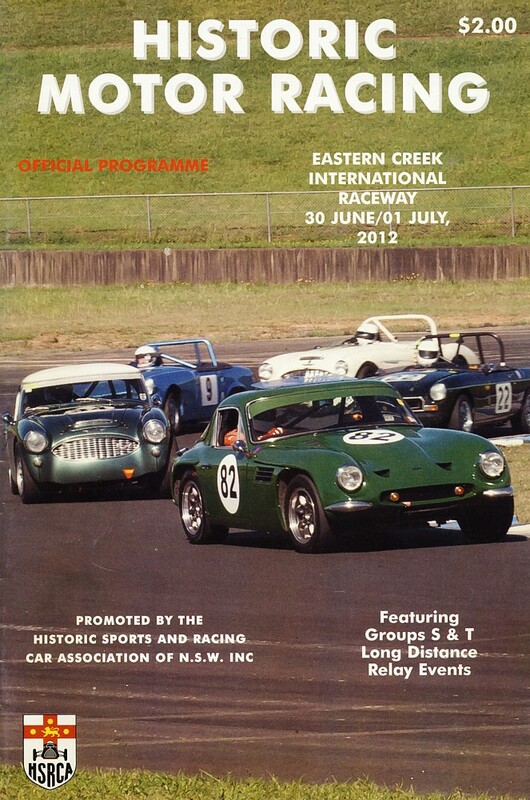 Eastern Creek - 2005 - $ 20 +P&P. 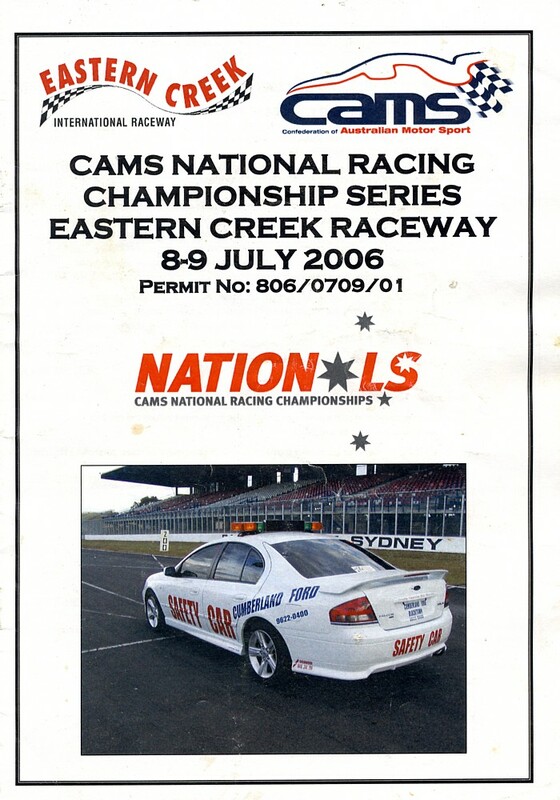 Eastern Creek - 2005 - $ 20 + P&P. 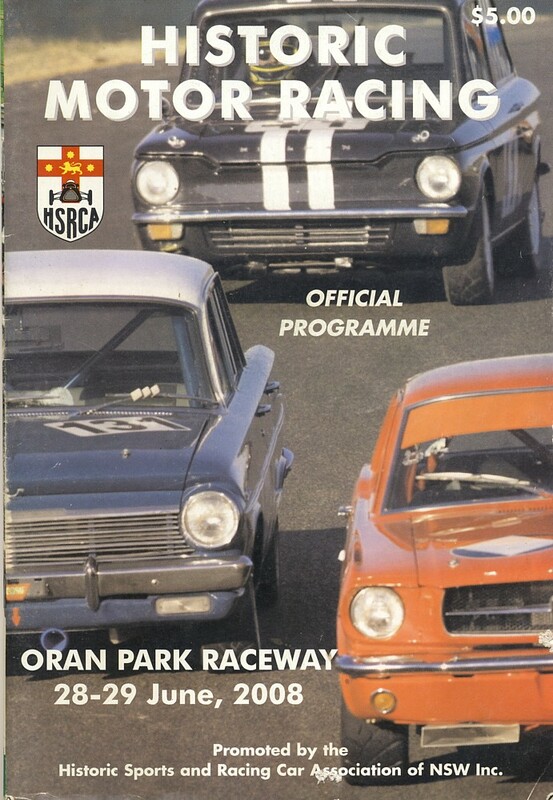 Oran Park 2007 - $ 12.50 + P&P. 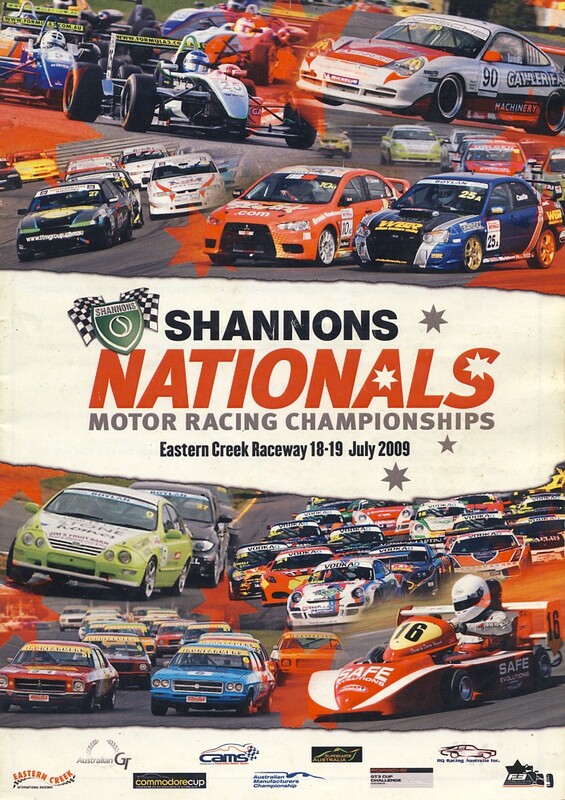 Oran Park 2008 - $ 12.50 + P&P. 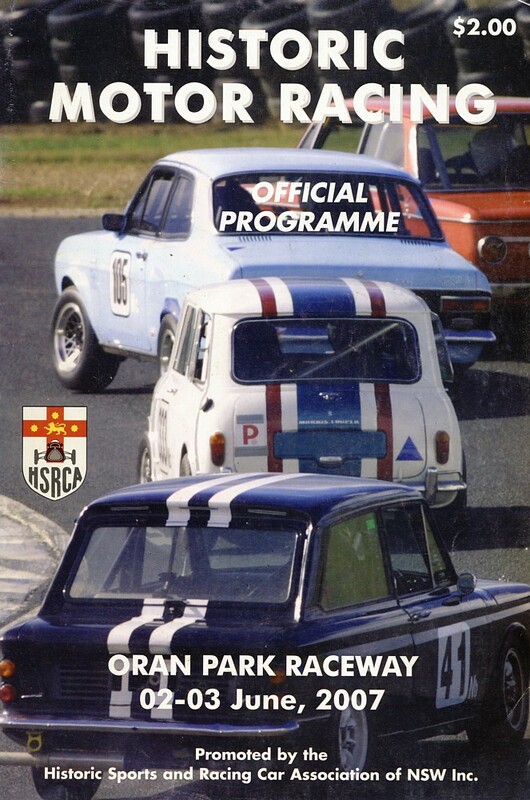 Oran Park 2009 - $ 12.50 + P&P. 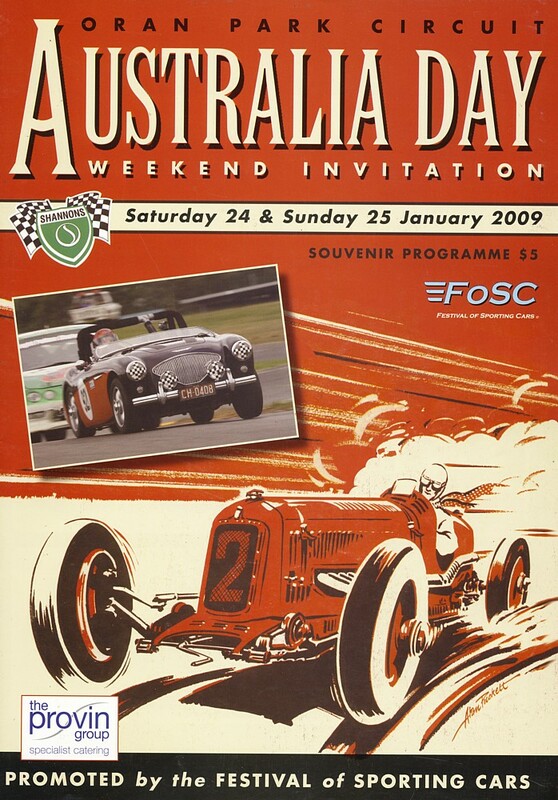 Shannons Nationals - Eastern Creek 2009 A5 size. 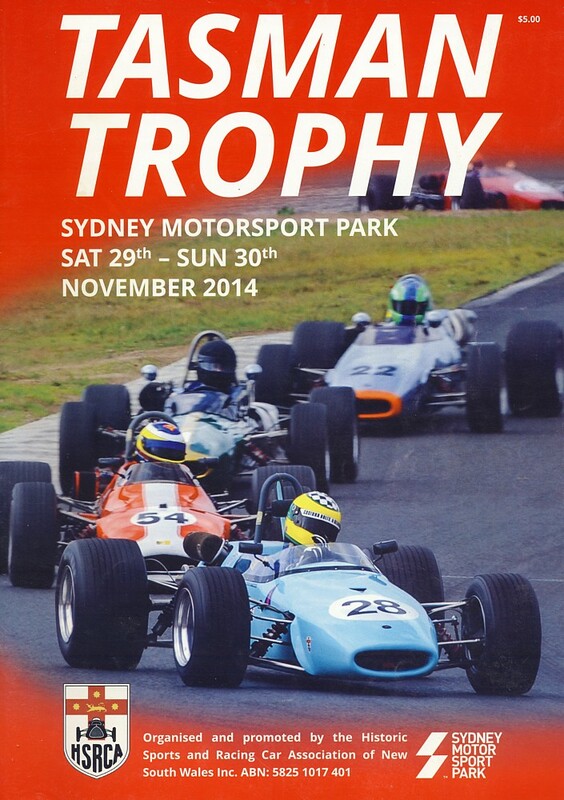 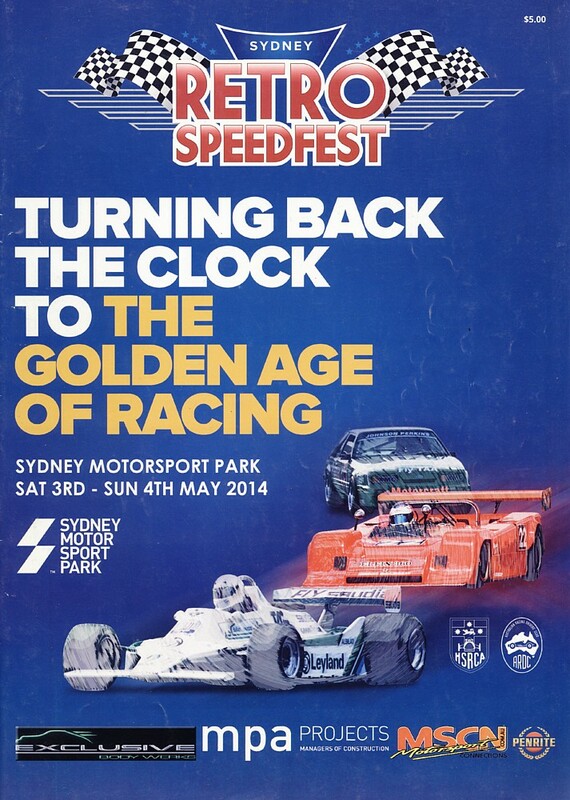 RETRO Speedfest - 2014 $ 20 +P&P. 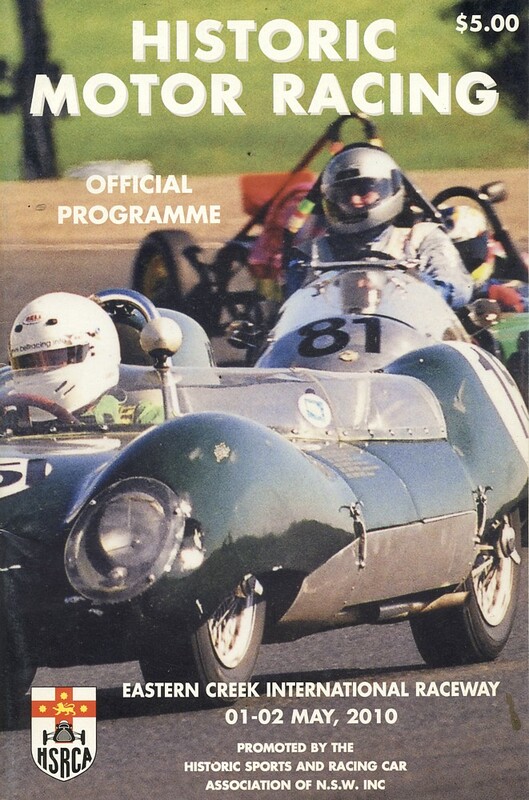 1986 - $ 20 + P&P. 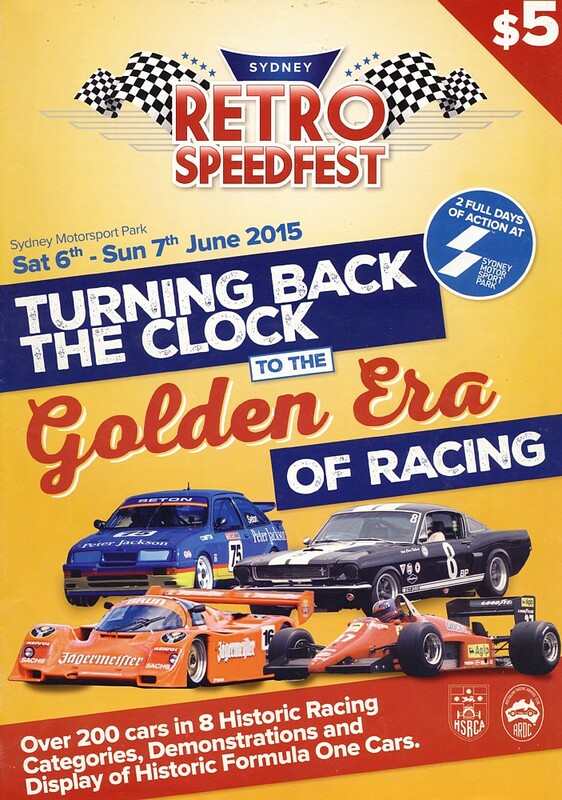 RETRO Speedfest - 2015 . 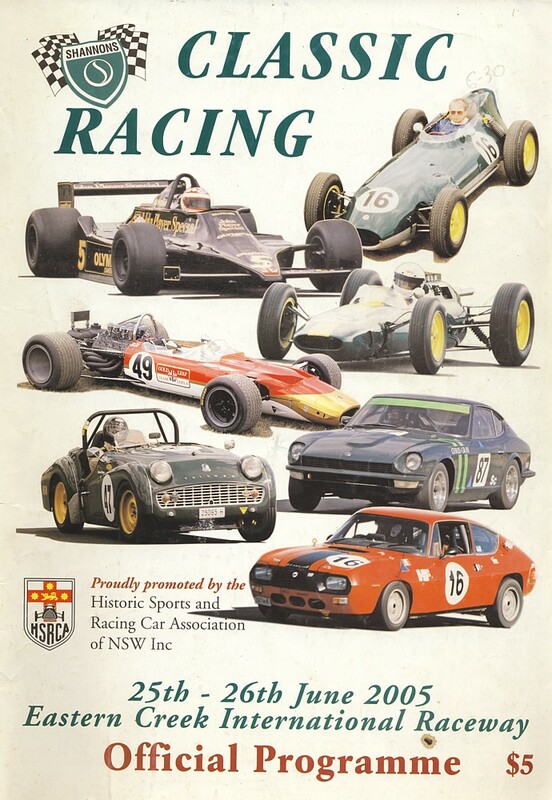 A5 size - $ 7.50 +P&P. 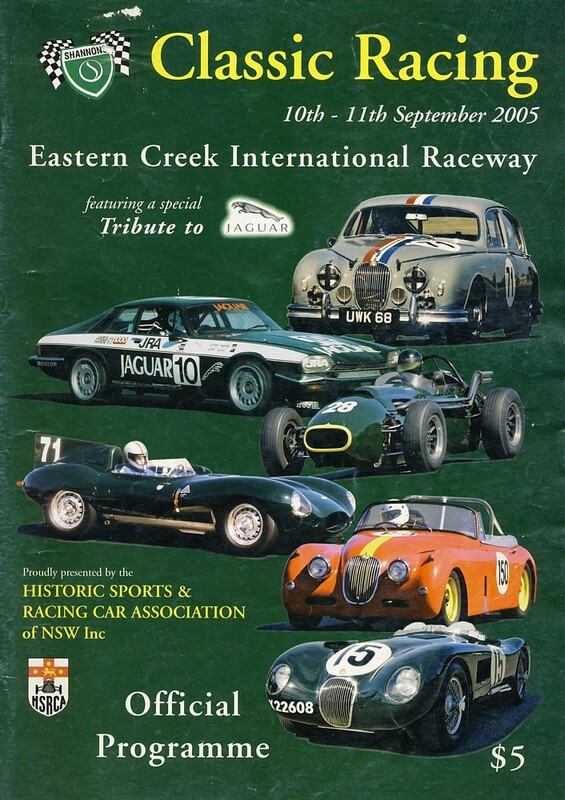 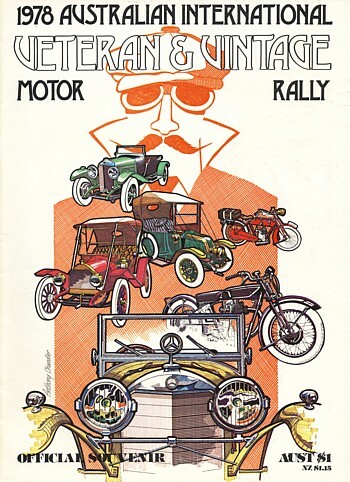 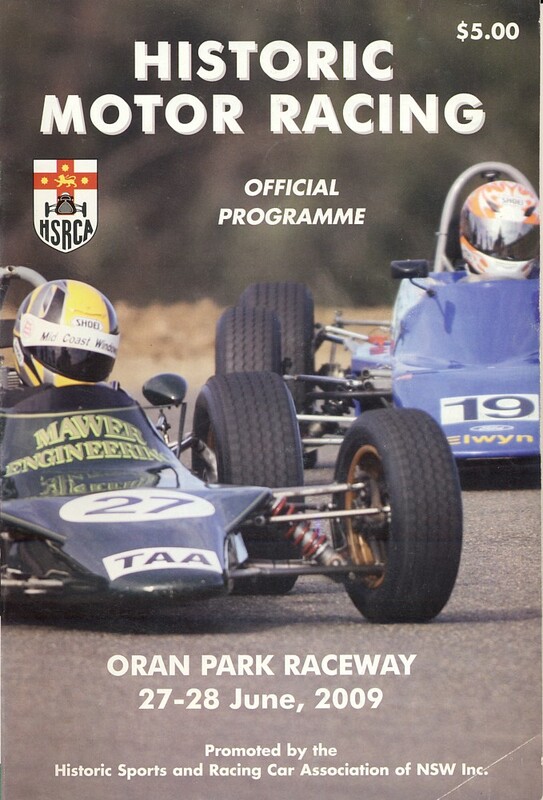 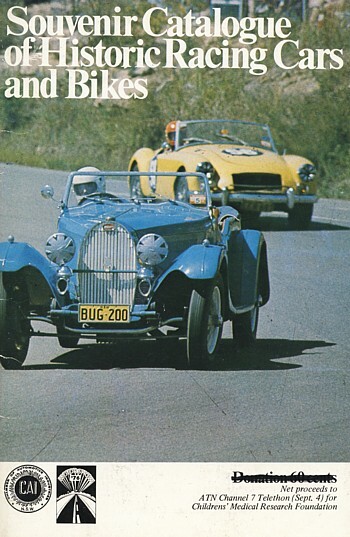 1978 Australian & International Veteran & Vintage Motor Rally - $ 15 P&P. is rolled up would look great framed .